Empire TV series is breaking records on television and now it’s shaking up the Billboard 200 album chart with it’s soundtrack. Empire is now the top rated show on television with over 15 million people tuning in last week. There will also be a 2-hour season finale on Wednesday night on FOX which is expected to bring even more people. 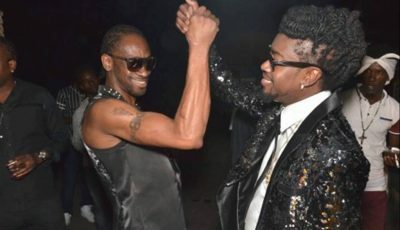 Now Empire original musical compilation made it’s debut at No. 1 on Billboard 200 ahead of Madonna’s Rebel Heart LP. The 18-track compilation sold 130,000 copies in it’s first week to become the first soundtrack to debut at No. 1 since Glee did it in 2010. 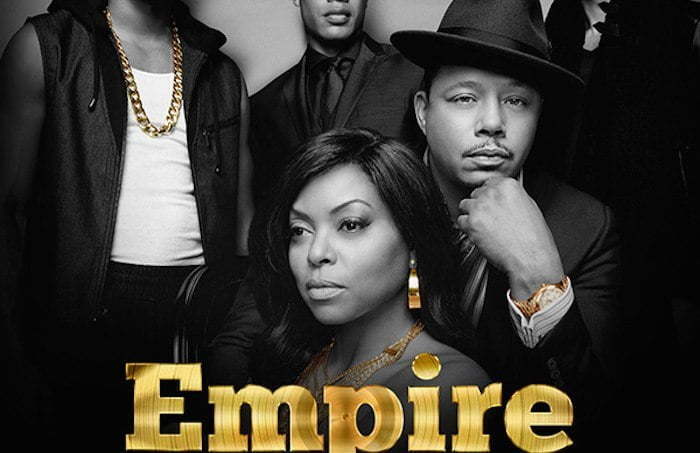 The soundtrack for Empire Season 1 saw contributions from some of the cast members on the show including Terrence Howard (Luscious Lyon), Bryshere Gray (Hakeem Lyon), aka Yaz, Jussie Smollett (Jamal Lyon), Serayah Mcneill (Tiana Brown), as well as, some special guests like Jennifer Hudson, Estelle, Mary J. Blige, Rita Ora and more. The top cast members have also been busy promoting the show. Jussie Smollett and Yaz performed “No Apologies” on American Idol last week. The duo also performed on The View on Wednesday.